Senator Russ Fiengold from Wisconsin is one of the Democratic parties true liberals, and when he speaks on an issue, people should pay attention. 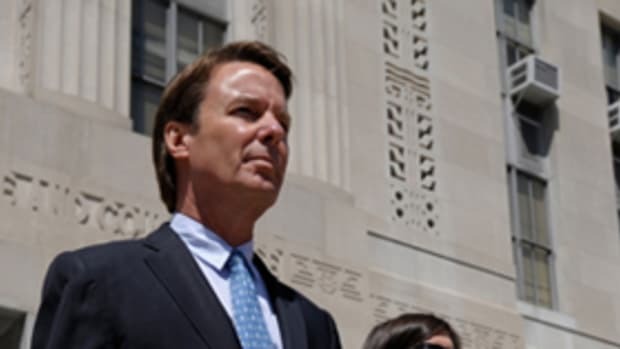 So when he took John Edwards to task, The Daily Banter thought it fair to spread some poignant criticisms of the Democratic candidate running on a staunch left platform. platform, even though he had the opposite voting record. some of that going on". Agree or disagree? Please leave your comments below!